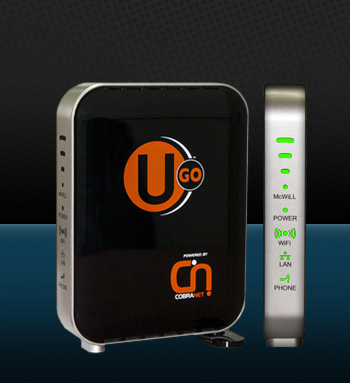 You want an always-on home or office internet solution? Your best options are Spectranet, Smile, Swift and Cobranet; if they've got coverage in your area. Here are the full details of their plans, pricing and conditions/validity. #Spectranet retains the right to limit throughput speed to 8 Mbps. Want to share any experience you've had with any one of them? Please do via the comment box. 3. We should be notify either to b aware inorder to adjust our usage or go for another ISP or other plan. Send me a mail; I could you put you on call with one of Spectranet managers. Have you tried the cobranet unlimited plan? Is it truly unlimited? The price makes me a bit suspicious because its cheap compared to other capped ones that are wayy more expensive. I have a feeling they reduce the speed till it becomes unusable after a while of using the internet. I haven't tried the Cobranet unlimited plan. And like you said, there'll definitely be some restriction, most likely speed. I'll check for more details and update you. Hello Nigerian, we are not here to talk for or against, we are to say what exactly going on. For Spectracnet, they failed to come up with a solution to that migration on time, but let us wait and see how they go about soon. Please keep positing if there is any other thing you see. God Bless Federal Republic Of Nigeria. God Bless Me. I'm now using Spectranet. And if I were in your shoes, especially for business needs, I would go for Spectranet. I have found them reliable. But it's just my opinion based on my own experience. I have no issue with Swift beyond the fact that they kept calling WiMax, 4G. I like people being straightforward, especially corporate bodies. But I've met people who are very happy with their Swift internet service. So I whichever choice you make, I don't think you'll regret it. You may share your account details viz either User ID, IMSI, or SIM numbers with your concern to care@spectranet.com.ng and Service team would respond with details. You may if you so wish add your phone number and reference of this Blog post, as well. Spectranet team strives to resolve all concerns efficiently and shall attend to your's too. WiMax and LTE are the two technologies deployed under 4G network. Wimax was the first technology deployed under 4G network. LTE (Long Term Evolution) is the newest technology that advances on WiMax. So Swift is still on point, and they have upgraded to lte as well. The problem with Swift is their network coverage isn't as wide as that of spectranet. i have a swift mifi. i have had it for the past three months. i use it for night browsing. i am getting speeds of 2.5mbps. i recently bought a spectranet mifi as a stop gap. 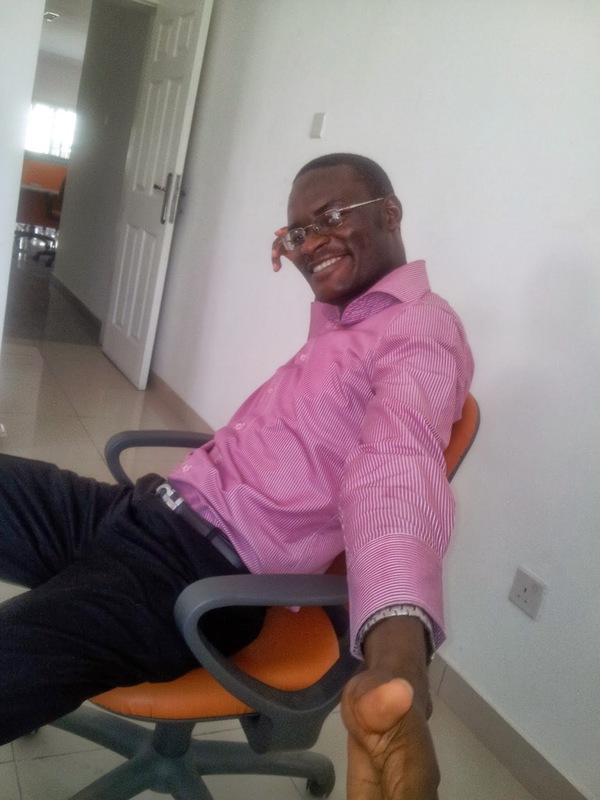 [ i work in apapa, and i have had to work from home on occassion because of the traffic.] i also have some issues with weird data logging from swift [ 7gb over a weekend??? with my wifi hidden and passworded]. i am considring moving to a different network . also, i wanted to see how the 55gb data plan from spectranet would go.a colleague was raving about it and how he was watching movies on you tube with no buffering issues. i am running the excess value plan, and i am getting a speed of 230kbps. this is to say the least, pathetic. 1/10th the speed i get on swift. i don't know if the speed is tied to the plan i am using, or if i will get better speeds if i opt for the 55gb night plan. Hmm, that's an interesting case you've got. I now have 2 spectranet devices -- 1 MiFi and 1 USB dongle. I've had the MiFi since Feb 2014 and I just bought the USB one this month as I couldn't get the Spectranet SIM without buying a companion device. I use the new SIM for night plan (40GB N4,000 10pm to 8am downloads). I use the old SIM for normal work at 25GB for N8,000. There is no speed difference between the 24/7 plan and the night plan. And I strongly feel the speed issue you are encountering is due to location, maybe Spectranet has hooked too many of you guys in Apapa on too few base stations. Or the nearest base station to you is far enough to limit the speed. On my spectranet, I get 2mbps but my signal strength is 3 out of 5 bars. how strong is spectranet in Able Egba area. Which network can i use for a mini wifi ISP business to connect up to 100 device at a time. That unlimited download by SWIFT is not pure. They go ahead and deduct your money afterwards. They let you download all you want in the early morning, like you said. But still they wipe off your remaining credits afterwards. That has been my experience. I honestly don't know. But I know Spectranet is slow in Lekki Phase 1 and Swift has patchy coverage. Haven't tried Smile there, yet. Please I leave after ajah, which mifi do you advise to get out of smile, swift or spectranet? please i am considering getting a cobranet device cause from the reviews swift and spectranet are still doing people mumu... who has really used cobranet that can testify? I need to know if cobranet has coverage after Ajah around Awoyaya area. Please Where on the mainland can I buy cobranet data cards? What is the latest update about Swift? They`ve become so poor that, to even open a website has become so difficult to do. I reside at Lawanson Surulere. I`m thinking of migrating to Cobranet but I`ve not gotten much information about their services. Is there anyone in the house using cobranet please. I need a better internet connectivity for my business. I have Smile too, but it eats up data so fast.